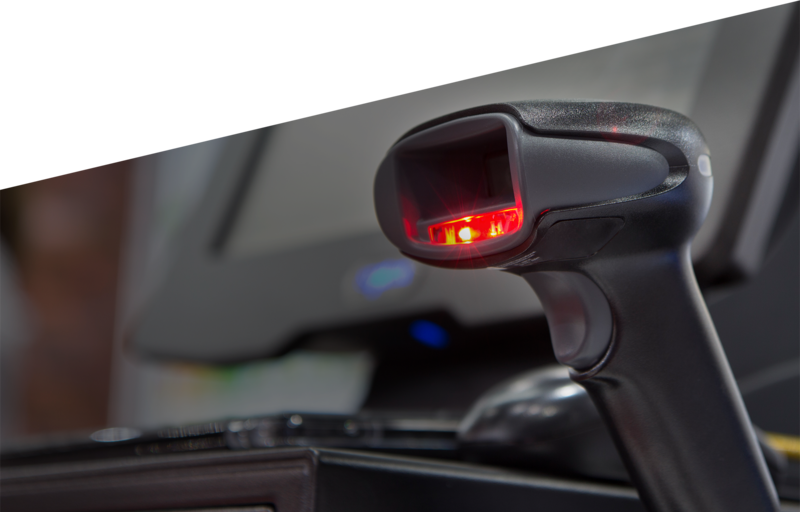 During Point of Sale, DiSa 3S Smart Barcodes use Single Scan technology to uniquely identify each item, track next level sales data and prevent return fraud. Each item contains a “Smart Barcode” with the UPC and a unique item identifier (DiSa #) that when scanned at POS (sale or return) notifies the DiSa server of the sale and is validated for a correct transaction all within 200 Milliseconds. 3S validates every return to only allow valid returns, saving suppliers and retailers. 3S Smart Barcode is already fully integrated within thousands of retail stores across the country (USA). 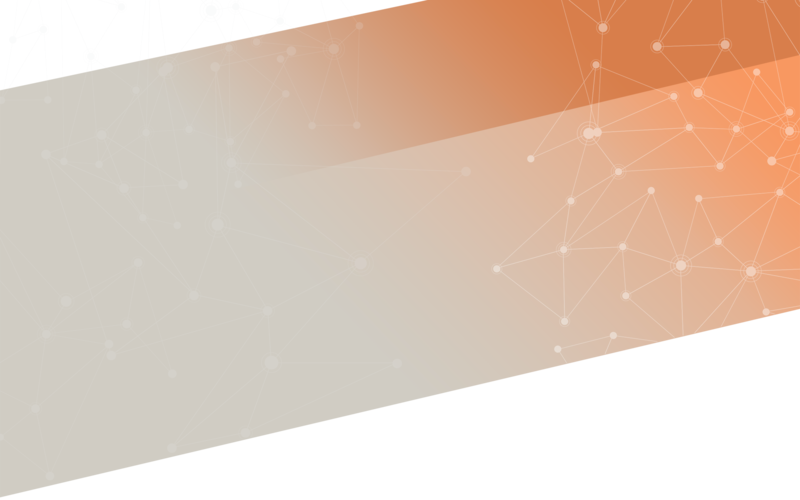 Each item contains a “Smart Barcode” with the UPC and a unique item identifier (DiSa #) that when scanned at POS (sale or return) notifies the DiSa server of the sale and is validated for a correct transaction all within 200 Milliseconds. 3S validates every return to only allow valid returns, savings suppliers and retailers.